Fabric banners have a look and feel you just can’t get from vinyl, and we are seeing a lot of demand for them. We print our fabric banners on a heavyweight tri-poplin material that has a nice “hand” as they say in the fabric business. They hang nice and straight, and the images look soft and friendly. Normally, we make fabric banners with a pole pocket top and bottom. We can furnish the poles too, so they will be ready to install. We put a large pole in the top, usually with eye hooks in the ends, and a smaller pole in the bottom to give it enough weight to hang straight. 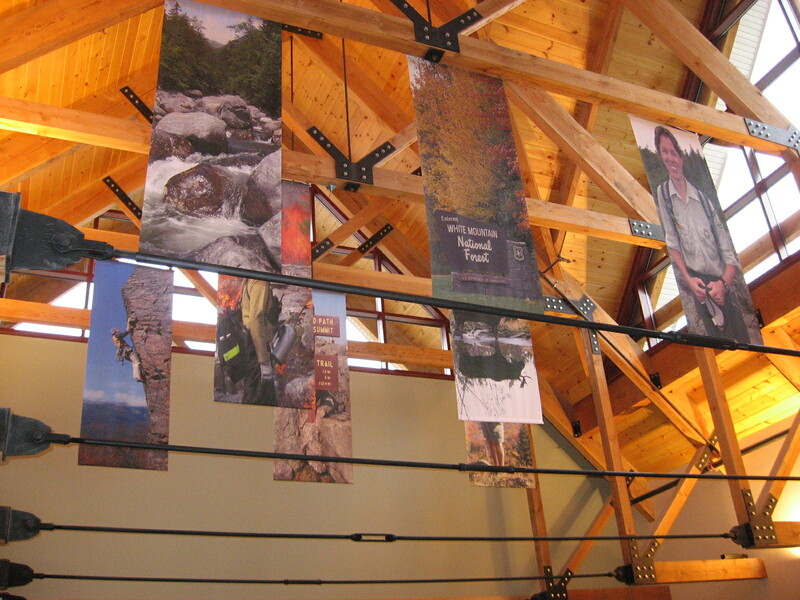 The next time you want to do hanging banners, think about doing them in fabric! This entry was posted in large format printing and tagged cloth banners, fabric banners, hanging banners. Bookmark the permalink.